It’s doubtful that the early pioneers of CNC would have been able to imagine the range of the applications the technology would be used for. Once limited to cutting metal, CNC machines can now lance through materials using lasers and high-pressure jets of water, squirt molten plastic to build up 3D objects, and apparently even use needle and thread to create embroidered designs. It may not seem like a typical CNC application, but [James Kolme]’s CNC embroidery machine sure looks familiar. Sitting in front of one of the prettiest sewing machines we’ve ever seen is a fairly typical X-Y gantry system. The stepper-controlled gantry moves an embroidery hoop under the needle of the sewing machine, which is actually the Z-axis of the machine. With the material properly positioned, a NEMA 23 stepper attached to the sewing machine through a sprocket and drive chain makes a stitch, slowly building up a design. Translating an embroidery pattern to G-code is done through Inkstitch, and extension to Inkscape. [James]’ write-up is great, and the video below shows it in action. We’ve seen a CNC embroidery machine or two before, but our conspicuously non-embroidered hat is off to [James] on this one for its build quality and documentation. And the embroidered Jolly Wrencher doesn’t hurt either. A little over a year ago, I started dropping things. If I was holding something in my left hand, chances were good that it would suddenly be on the ground. This phenomenon was soon accompanied by pain and numbness, particularly after banging on a keyboard all day. At best, my pinky and ring fingers were tired all the time and felt half dead. At worst, pain radiated from my armpit all the way to my fingertips. It felt like my arm had been electrocuted. Long story short, I saw a neurologist or two, and several co-pays later I had a diagnosis: cubital tunnel syndrome. This could probably be any of our grandmothers at work. George Grantham Bain Collection [PD], via Wikimedia Commons. In our hackspace, we’ve opened a textile room in the last month. 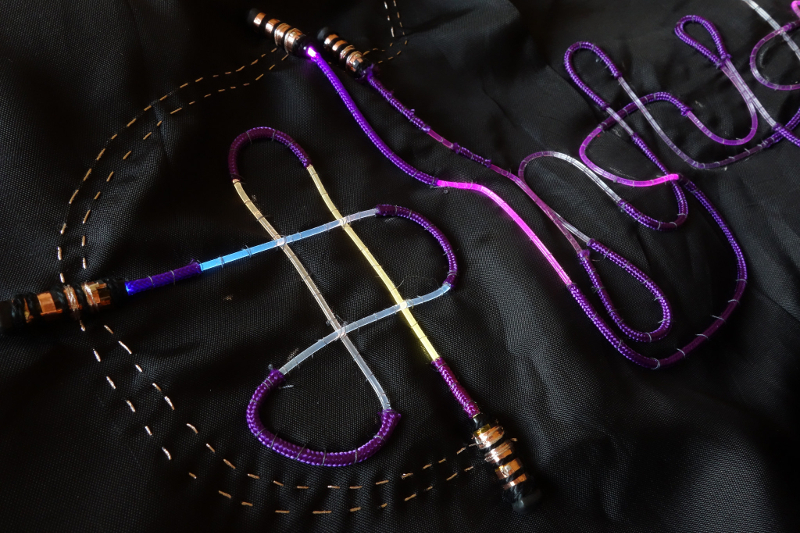 We have high hopes for it as a focal point for cosplayers and LARPers as well as the makers of wearable electronics and more traditional textile users. Putting it in has involved several months of hard work bringing a semi-derelict and previously flooded room that was once the walk-in safe for our local school authority to a point at which it is a light and welcoming space, but a surprising amount of work has also had to go into winning the hearts and minds of our community for the project. 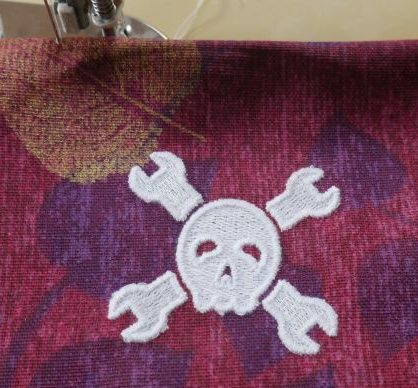 Putting it quite simply, textiles aren’t seen as very cool, in hackspace terms. You know, Women’s stuff. Your mother does it, or even maybe if you are a little younger, your grandmother. It’s just not up there with laser cutting or 3D printing, and as a result those of us for whom it’s a big part of making stuff have had to fight its corner when it comes to resources within the space. 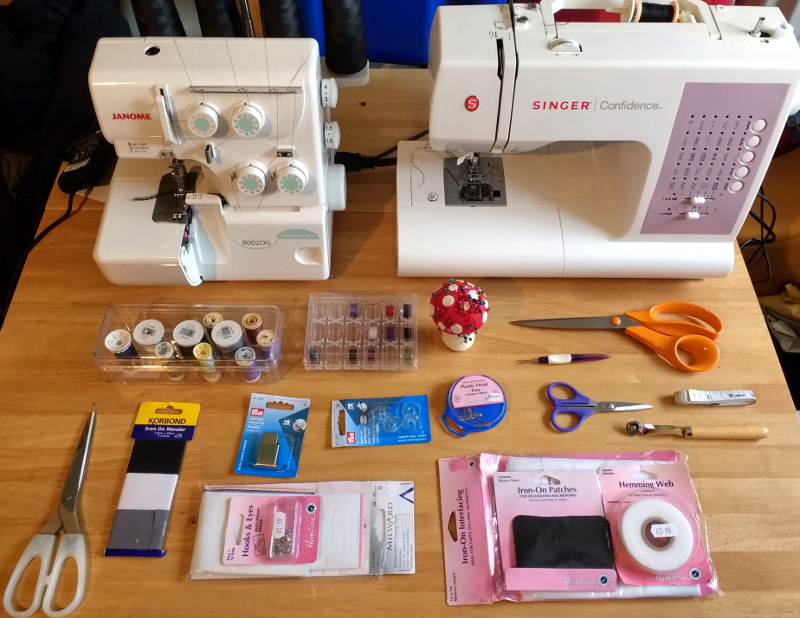 Yet not so long ago when I brought a pair of worn-out jeans into the space on a social night and hauled out our Lervia sewing machine to fix them, I had a constant stream of fellow members passing by amazed at what I was doing. 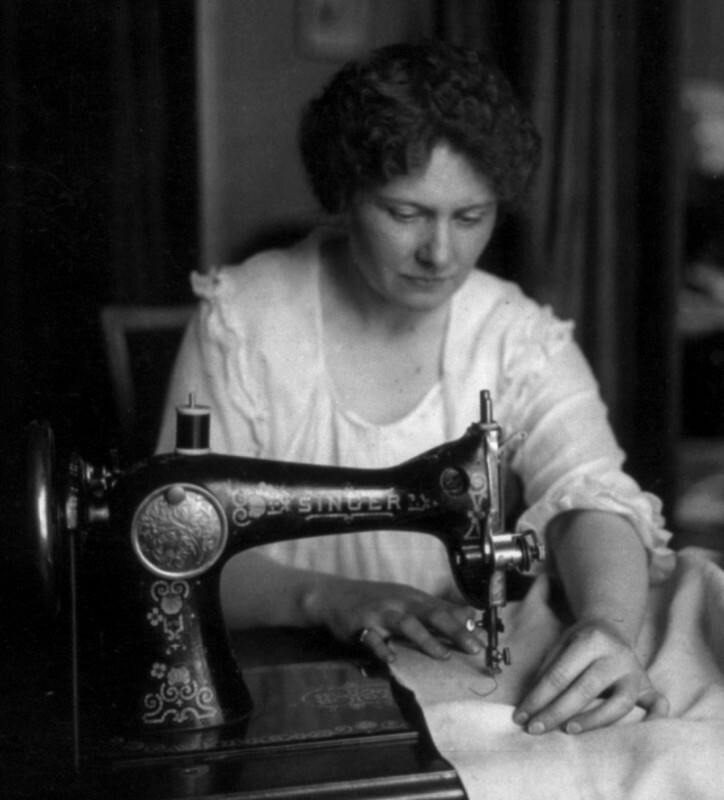 “You can repair jeans?” they asked, incredulously. For some reason this prospect had not occurred to them, I was opening up a new vista in clothing reincarnation, to the extent that before too long in our new facility I may be giving a workshop on the subject as the beloved former trousers of Oxford Hackspace denizens gain a chance of new life.